Beetroot is a dark red vegetable. Often times referred to as an acquired taste, beetroot has been linked with better stamina, improved blood flow and lower blood pressure. Also known as red beet or garden beet, beetroot is packed with essential nutrients and are a great source of fiber, folate, iron, manganese, potassium and vitamin C.
Beetroot has long been associated with numerous health benefits including heightened exercise performance in addition to being great for your blood and lowering blood pressure. The nitrates found in beetroot are also known to help fight heart disease. Beetroot consists mainly of water, carbohydrates and fiber. The carbs in beetroot are mainly simple sugars such as glucose and fructose. One cup of boiled beetroot contains less than 60 calories. All of these factors make beetroot a delicious and nutritious snack. 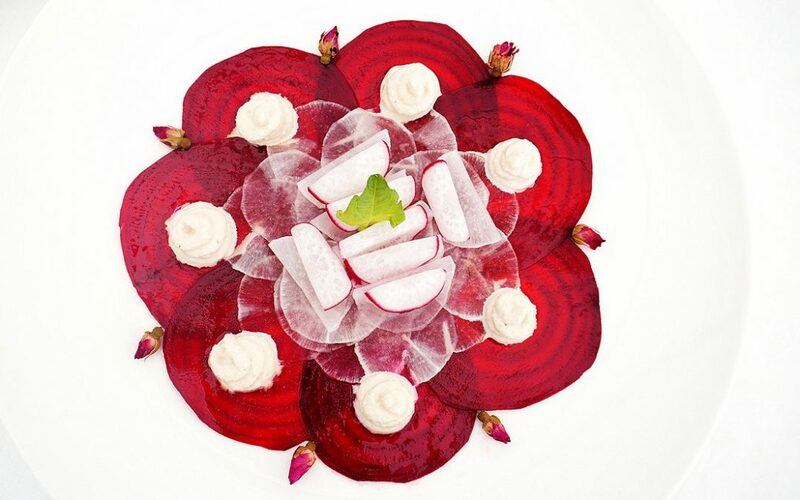 Beetroot is also a wonderful source of essential vitamins and minerals that are rich in antioxidants. Beetroot and fresh beetroot juice have a wide variety of health benefits, especially for heart health and exercise performance. Beetroot is rich in inorganic nitrates, and studies have shown that eating fruits and vegetables rich in inorganic nitrates may reduce the risk of cardiovascular disease by promoting lower blood pressure and an increase in nitric oxide formation. Nitric oxide causes blood vessels to relax and dilate which helps to lower blood pressure. Another interesting fact about beetroot and its nitrates is that various studies have suggested that nitrates can enhance physical performance, particularly during high intensity exercise. Consumption of beetroot, or incorporating beetroot into your daily diet, is said to improve running and cycling performance as well as increase stamina and improve oxygen use. In short, beetroot leads to better exercise performance overall. Beetroot is also prominent in many detox programs as fresh beetroot juice is great for liver cleansing. Beetroot cleanses the liver by thinning bile which allows it to move more freely through the liver and into the small intestine. Beetroot also detoxifies the whole body by increasing energy levels, boosting the immune system and regulating the body’s natural metabolic process. Beetroot is a nutritious vegetable that is so good for health. It is delicious as a fresh juice, and a great addition to any diet and is often found in vegan and vegetarian dishes. 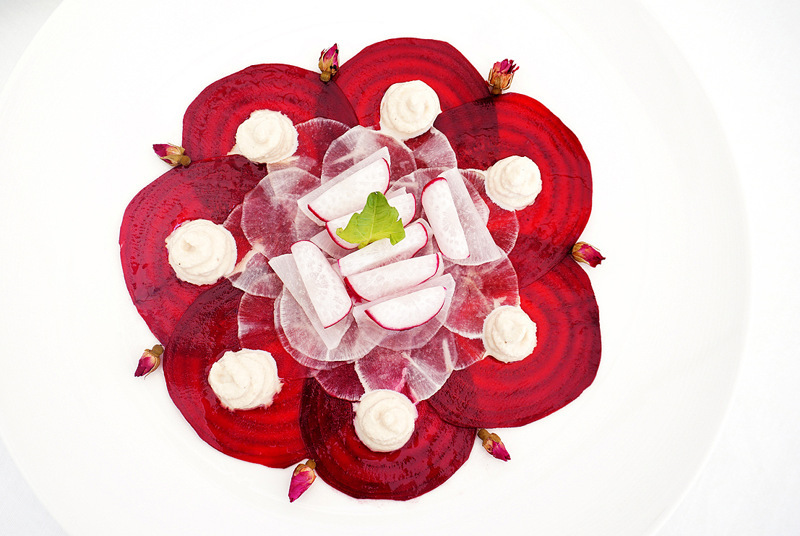 Are you interested in learning more about beetroot in the detox sense? If yes, simply fill out the enquiry form below and a member of staff will get back to you. Santosa Detox and Wellness Center is located in the hills above Kata Beach. The tranquil setting is the perfect place to participate in a detox program. Our staff are highly skilled and knowledgeable and ours is a nurturing environment. We look forward to welcoming you to Santosa here in Phuket, Thailand.